As I’m sure you are all aware, recently Meghan Markle married Prince Harry. As a result, her dog, Guy, is the newest royal dog. 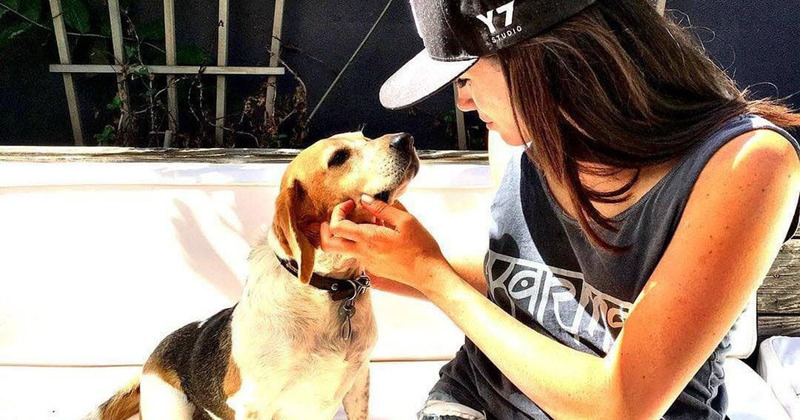 Guy the beagle has had a very interesting life. 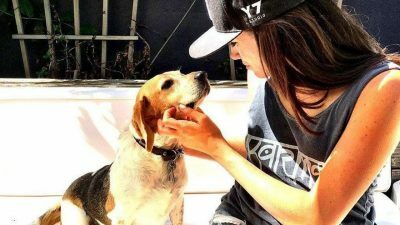 Guy’s remarkable journey started when he was transferred to “A Dog’s Dream Rescue,” which saves beagles slated to be put down in the U.S. They bring them to Canada for a second chance. Guy was at a shelter in Kentucky and was on the euthanasia list. Several volunteers worked together to transport Guy the 500 miles to Canada. He hadn’t been in Canada a full day before he was at an adoption fair in Toronto. “He was just sitting there with those big beagle sad eyes, looking so depressed. He was irresistible,” said Doherty, who runs the rescue. Dozens of people came to the fair including Meghan Markle, who was filming “Suits” at the time.